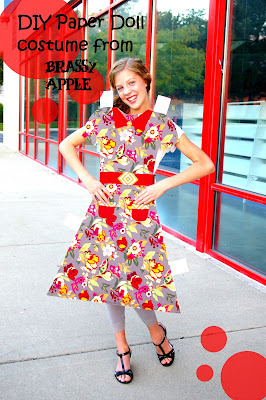 Sew Can Do: A Spooktacular Craftastic Monday Link Party! A Spooktacular Craftastic Monday Link Party! Are you feeling the Halloween vibe yet? There are so many great ideas out there - I saw so many clever creations at the last party and there's still a few more weeks to go before the big day! How about this fabulous idea for a DIY Halloween costume from Brassy Apple: A Paper Doll! So cute!! 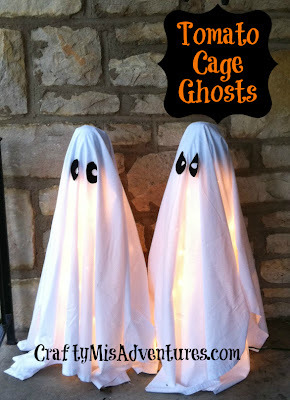 Here's a great tutorial from Crafty Misadventures - tomato cage ghosts! 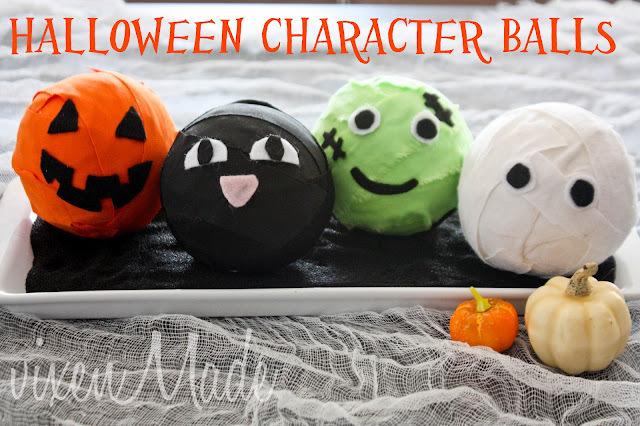 Adorable and easy = perfect Halloween decor! And for some non-Halloween crafty fun, how about this clever idea from Creative Chaos - embroidery hoop photo frames! 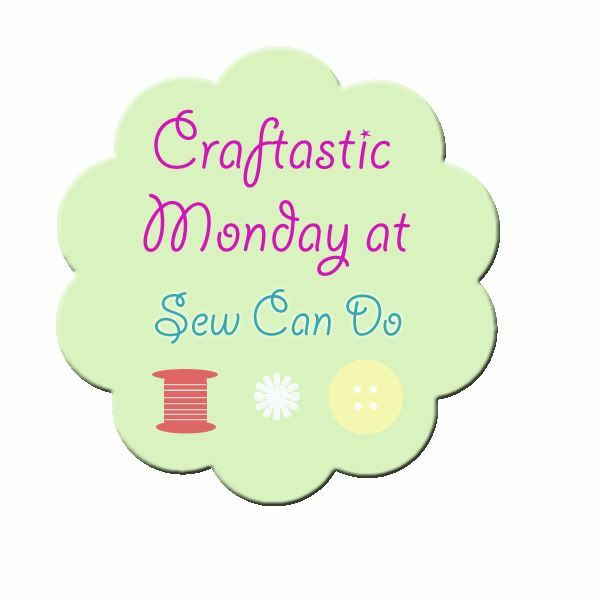 Normally this is where I announce the Craftastic Blog of the Week, but unfortunately I wasn't able to pick one this week. I saw several great blogs with great links commented, but none of the those links had the party button in the post or on the sidebar:( I'd really love to feature you, so please let me!! Thanks for the party, Cheryl and have a great week! Thank you for hosting. 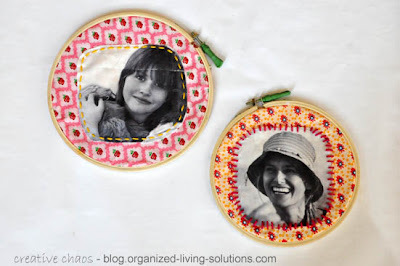 I would love to be considered for Craftastic Blog of the Week. I linked up the Creating a Fake Mantle Link #4. 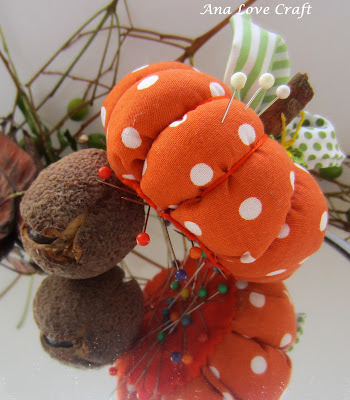 Thanks so much Cheryl,for featuring my pumpkin pincushion. It was a nice surprise and so sweet of you. I'm in the party again :). The features are great! Thanks so much for hosting! Cute features this week! Thanks for having the party!! I hear you Kristy - I have been off my usual, semi-organized routine lately too! Thanks for hosting Cheryl! Is there a time delay on your linky? I posted my projects but I don't see them. Have a great week! I see both links Justine - sometimes the link tools take a few minutes to load up. Thanks for checking & linking up! Thank you so much for featuring Halloween balls! Hope you have a terrific week!! Thanks for another link party! 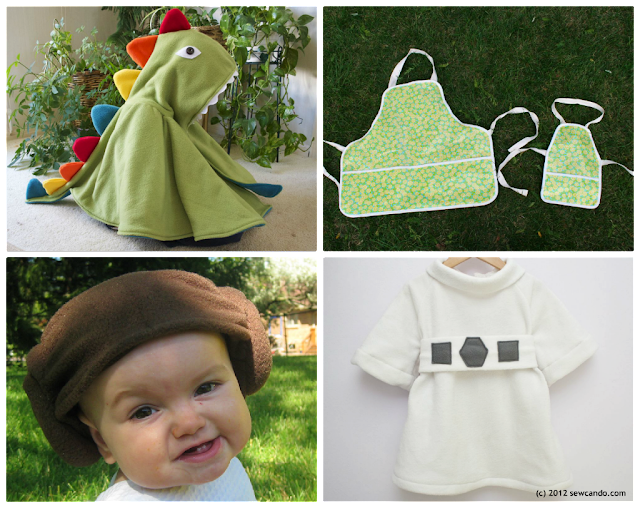 I am posting some homemade costumes. Good morning! Thanks for hosting another party. I love this time of year and love making spicy desserts and side dishes. I have linked up my No Fuss, No Sugar Applesauce (#114) that's easily made in crockpot. I hope you enjoy! Your blog is so fun! Thanks for hosting the link party! Hope you can take a minute and 'buzz' over to see our blog! Thanks again!